Quite possibly the worst thing that could happen while camping is having your tent rip, or something else important. The new SG-20 will fix that in about an hour; it’s as durable as it is fast. Other adhesives and sealants take up to 24 hours to fully dry and set. 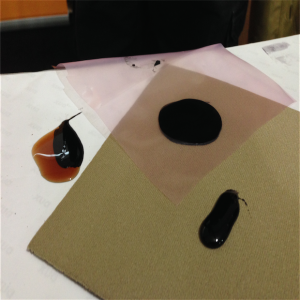 Vettec’s SG-20 is a two-part polyurethane adhesive blend. It sets and dries in one hour making a smooth and water-tight seal, keeping air, debris, and dirt out. 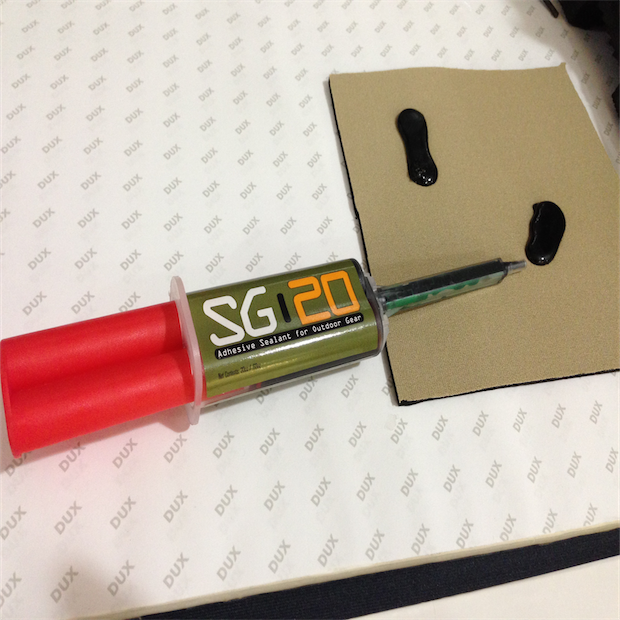 What really is unique about this adhesive is that it can be applied to wet surfaces. No need to dry the product to apply, which could be prime when fixing a tent in the rain.